This is one of the most popular handheld jammers. 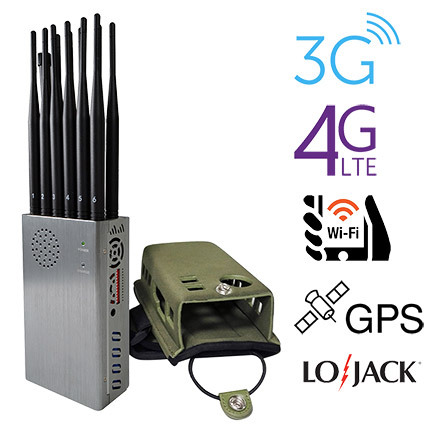 It can block a variety of frequencies.Including all cell phone signals, GPS, WIFI, Lojack, etc. 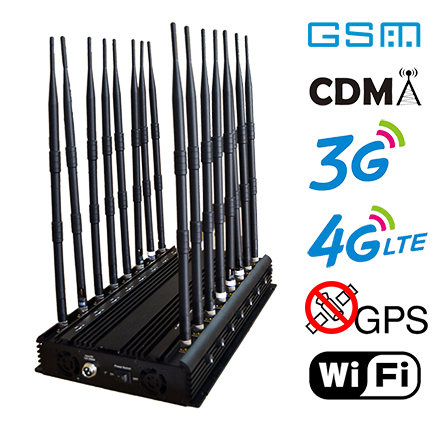 This product has a separate jammer band switch that allows you to select the frequency band you want to block. 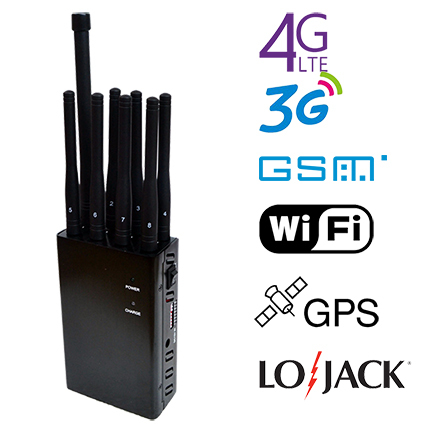 Due to its compact size, easy to carry and large jammer range, this product is very popular with customers. 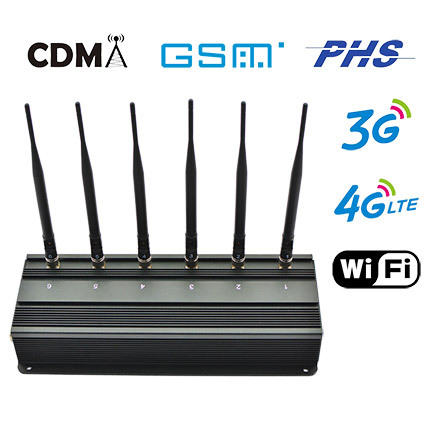 High power 8 bands jammer can help your to jam all cell phoner signal: 2G, 3G, 4G. 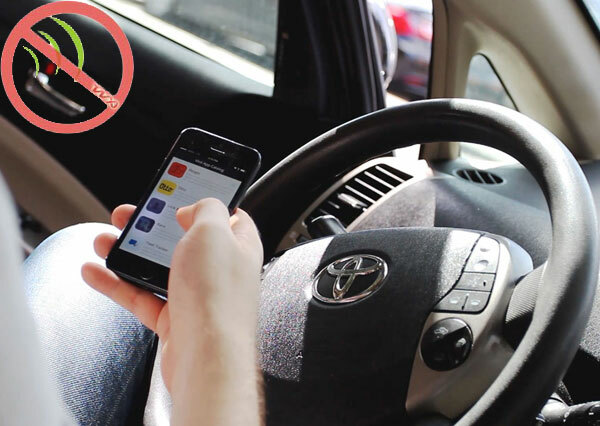 In addition your can also blocker with GPS, WiFi. 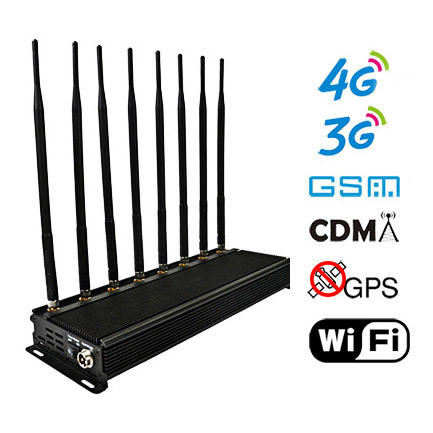 Can blocker signals within 40 meters, jamming fast, the effect is stable. The output power can be adjusted, and the blocker effect of each frequency band can be adjusted independently. 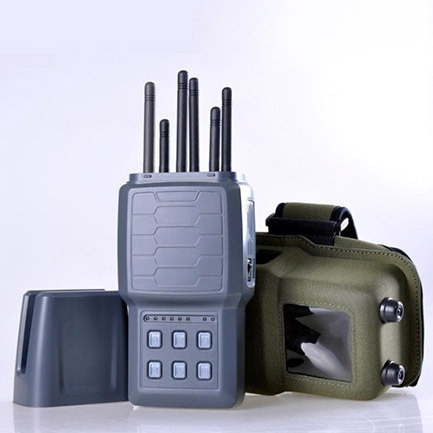 This military tactical type blocker has a hidden appearance design, has a strong confused role. Each band has a separate control button, can open or close a frequency band as needs. This is one of the most popular desktop jammers. 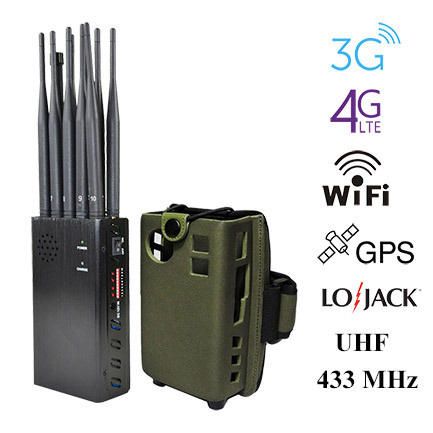 This product has the characteristics of portability. 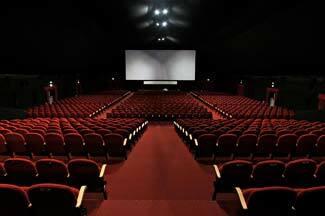 Has very high cost performance, it is cheaper than the price of similar products. 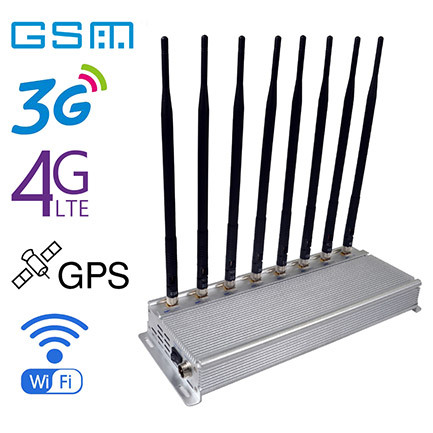 This kind of device can be divided into frequency, band and function according to jammer attribute categories . 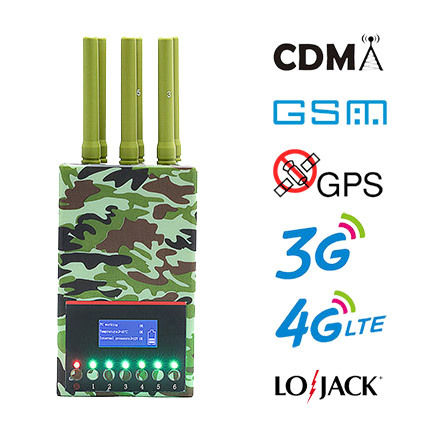 You can find the jammer device according to your needs. 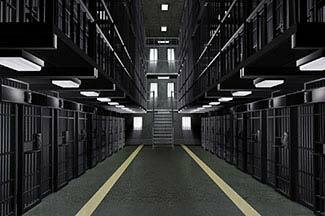 Telephone calls may be eavesdropped, WiFi may be compromised, electronic devices with cameras may be invaded, personal privacy has received a great threat. Not to mention the ubiquitous drone and GPS positioning. 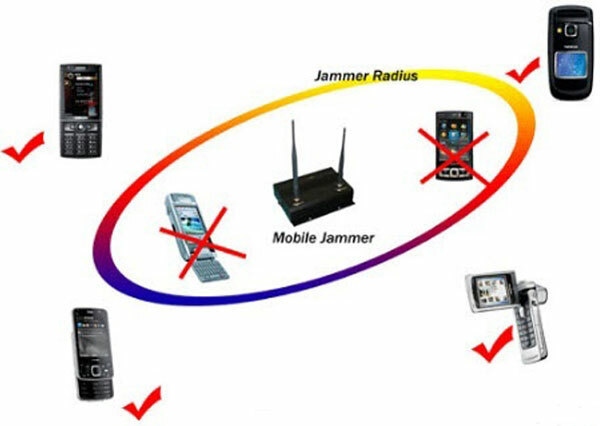 In order to protect your personal privacy and communication security, may be you need try using jammers. 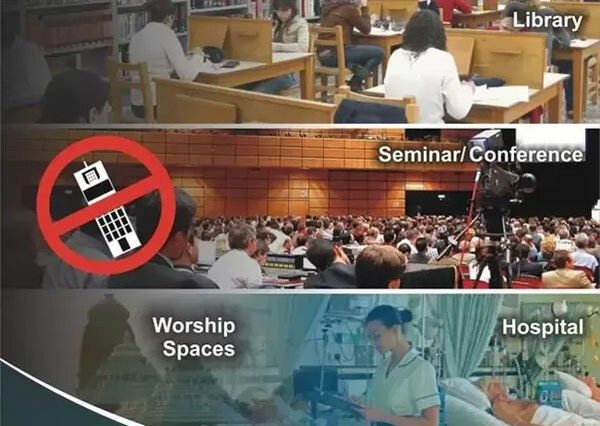 Buy a cheap mobile blocker device have become a necessity for accomplishing a more cultured society because there is a growing demand for controlling the use of cellular phones in public places such as religious places, theaters, libraries, and others. 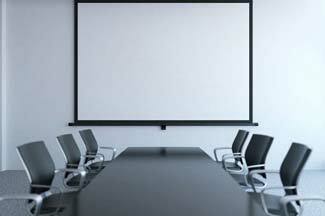 There's no question that in most offices, email and the Internet are absolute necessities. But are cell phones? In a survey by Pew Research, only 24 percent of adults with full- or part-time jobs listed a cell or smartphone as "very important" to getting their work done. In other research, 50 percent of bosses think a cell phone is a negative to workplace productivity. 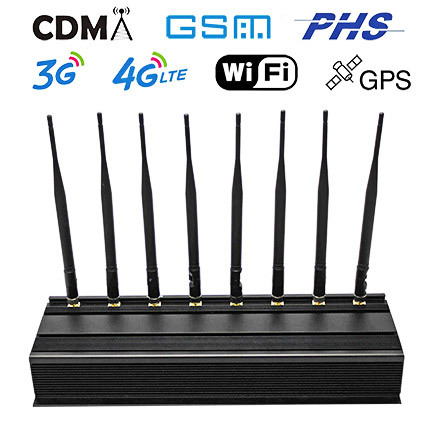 Just as a parent has the ability and right to cut off the Wi-Fi at home, they should have the option to cut the cellular signal if desired. Grabbing phones from hands to put them in airplane mode probably won't work, and making the house into a Faraday cage is an extreme only the tin-foil hat crowd should try. 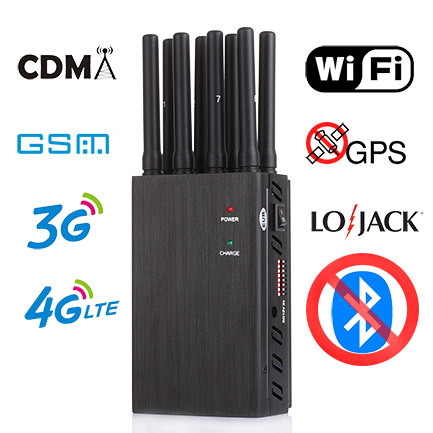 But an in-home cell phone jammer should be an option whenever desired or necessary. 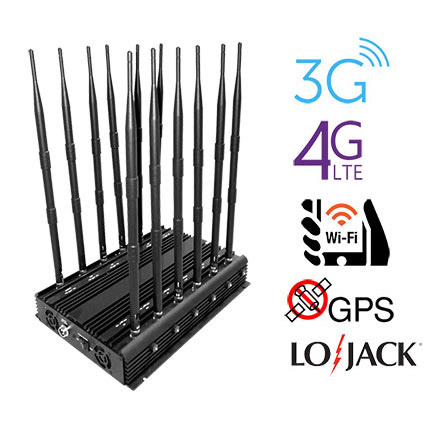 In addition to the above devices, the anti-tracking jammer is also very necessary. 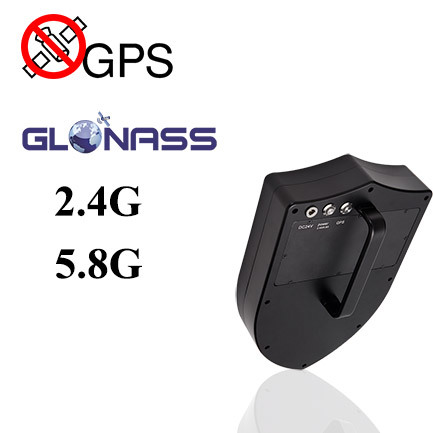 Now, because GPS tracking devices are so easy to buy, they're easy to install on a car. 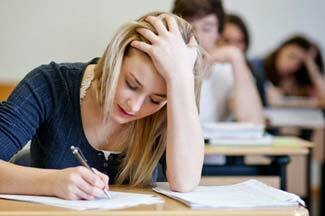 At this time, GPS backtracking jammers are required. Of course, as drones proliferate, more and more organizations and individuals need to use drone jammers to manage them. Do you like reading? 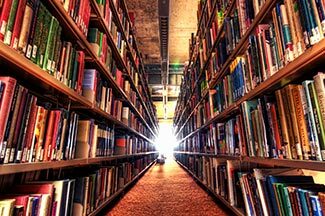 You want to spend the day in the library instead of talking to people. If you are such a person, you will understand how annoying it is when you are interrupted by a book with another world. When you're reading intently, there's a loud ringing phone ringing in the quiet library, and you have to be interrupted to read, which is very frustrating.